Need a cure for that heartache? Missing someone terribly? Having trouble sleeping? In the mood for love? In the mood for romance? End your work days with love songs and dedications with the original Dr Love - Craig Boddy. 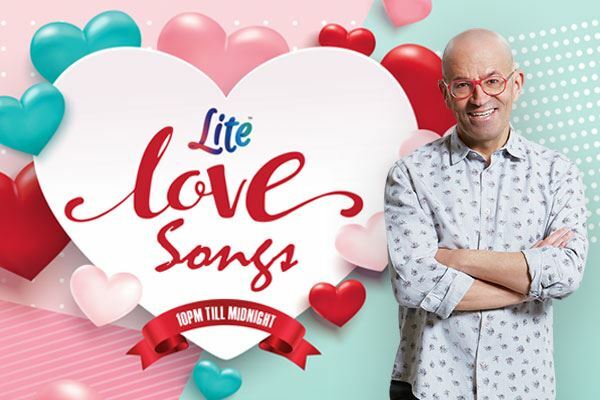 Leave your requests and dedications on Lite's Facebook every weeknight from 10pm!